For over 25 years Avanti has been making innovation a reality in countless interiors around the world. 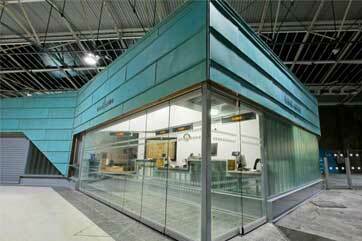 We provide integrated services to aid in bringing your glazing challenges & ideas to life. 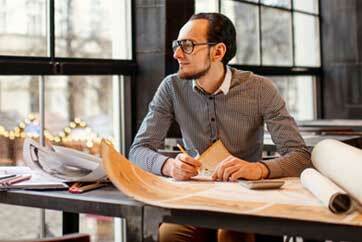 We offer technical and design advisement to assist you in concept creation, project planning and resource management. 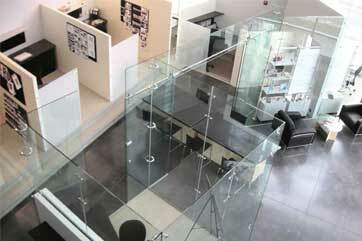 We design, engineer & manufacture our glass systems to fit your space so you never have to compromise your ideas. We can supply the product only and/or provide experienced Avanti installation teams to professionally install our systems. 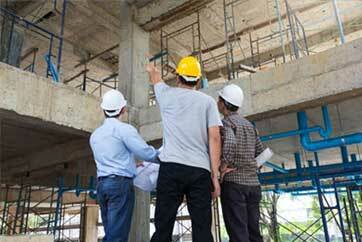 We work with architects, interior designers, building owners, business owners and contractors. Each project is unique and requires a different set of resources and we’re here to help. We work with our clients to push the boundaries of interior glazing. Below are projects that showcase just how limitless the possibilities are. 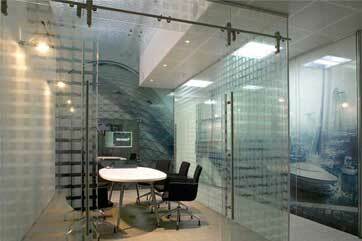 Avanti is the market leader in designing, engineering & manufacturing glass wall systems for commercial interiors. 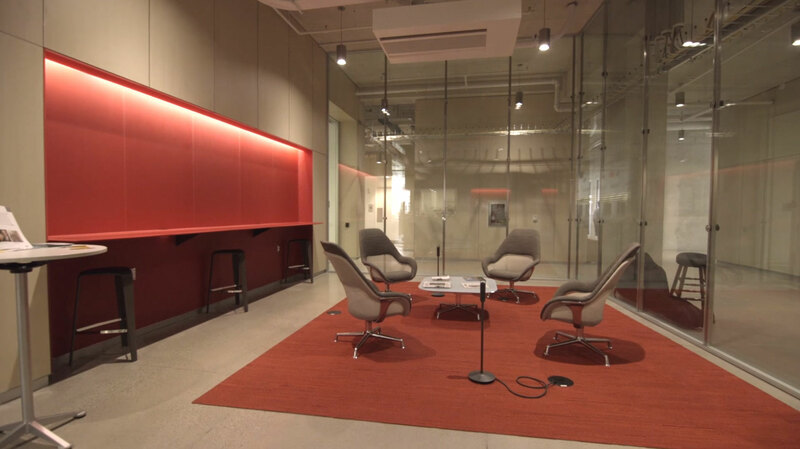 Our partition systems are specifically engineered for maximum acoustic performance without the sacrifice of aesthetics. 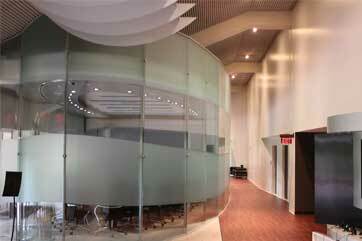 We design, supply & install glass walls. 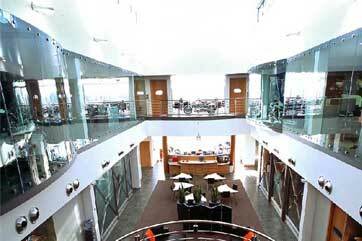 Solare Frameless is our signature glass partition system. It is available in single glazed or double glazed glass panels, with endless options for total customization. Our free standing wall partitions act as a glass cubicle, making it easy to divide office sections without taking up the entire vertical space. High Wall pushes the boundaries of spaces where glazing can be applied. The these oversized glass walls can can go well over 25 feet. 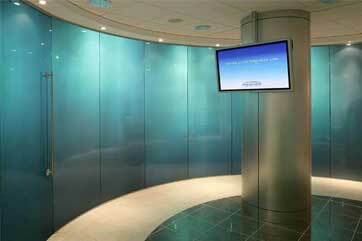 Lunar LCD Privacy Glass panels are available for almost any type of partition. It provides UV protection, privacy, and superior energy efficiency with the flip of a switch. Modular Monoblock modular walls system uses click-in technology to deliver design and functionality with the simplest installation. 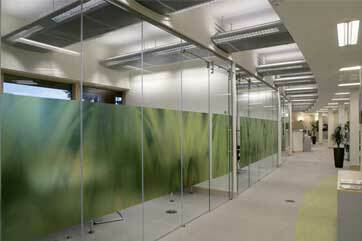 Movere Operable Walls are elegant solutions to temporarily divide interior space. 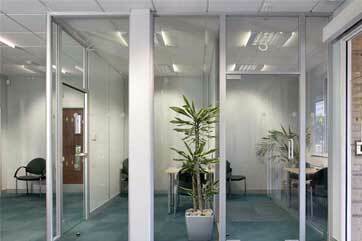 Choose from a wide variety of folding glass wall systems. Atrium walls are ideal for interior spaces in which there’s an opportunity to look out into a large community space. Swing doors are available in both pivot & hinged options along with single or double glazed options. 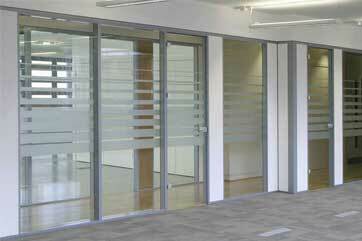 We have 4 sliding glass door systems each which can be integrated with our partition systems. Our full range of glass systems help create dynamic interiors that provide both top-notch functionality, outstanding acoustics and beautiful aesthetics. Glass walls is what we do. For more than 25 years, Avanti Systems has specialized in luxury partition systems for commercial interiors. That’s why, when it comes to glass walls and door systems, we are a premier architectural glazing manufacturer and top choice for architects and interior designers worldwide. Our company had a major renovation in Houston, TX… Without the help, creative design this project would of failed. There are no words to thank the team and these systems will be forever complimented. 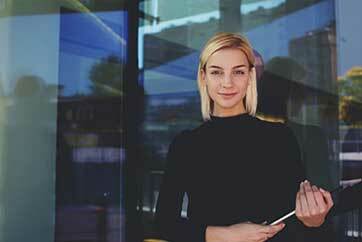 Best experience – From the website, the educational information on the system, to the quote, the service. I went with Avanti’s Innovation high end glass system. My project was up in lightning speed. – could not be more pleased with the results and my choice. We would be happy to assist you with any additional information you may need. Please complete the form to the right or contact us through any of the channels below.